Chapter five. 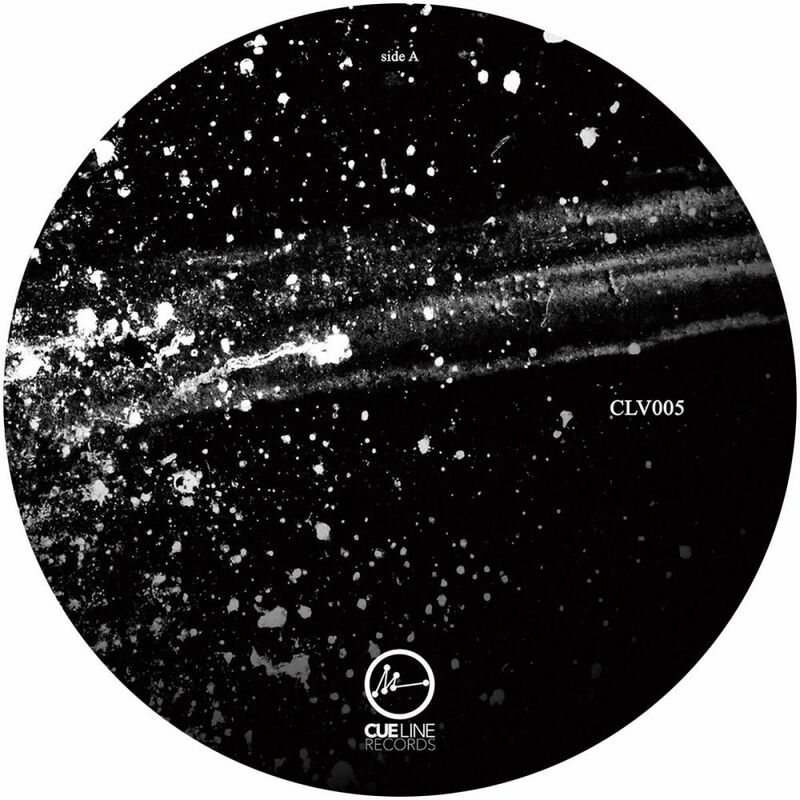 London based Teffa returns to Cue Line Records with a large five track EP. The piece has been crafted with a clear mission that evolves throughout the tracks by a well-balanced progressive expression. The style is raw and dirty yet with a rich profoundness. The EP features a collaborative track with Berrik (US) and a remix of the title track by Gaze ill (DK), both bringing an extra touch to Teffa's brilliant Faulty Line EP. An outstanding piece, made as a heavyweight 180 grams 12" vinyl.